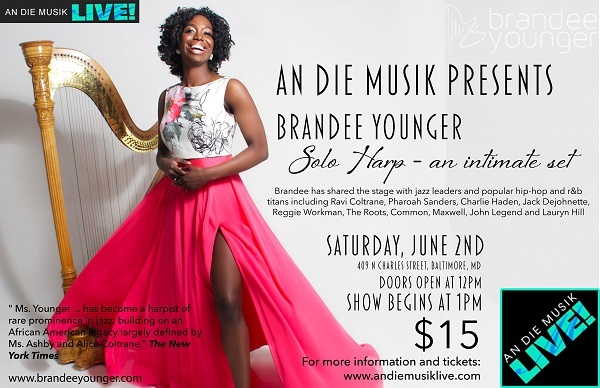 charmcityartsmaven: A BUSY WEEK IN MUSIC @ AN DIE MUSIK LIVE! Accomplished, vocalist, composer and arranger Kristina Koller will present music from her debut album ‘Perception’. As one of the most applauded rising stars in jazz, Koller has developed quickly into a highly individual vocalist, melding jazz, funk, R&B and alt-rock sounds into her songs. Kristina arranges tunes in unique ways, knowing that adding to the legacy of jazz is much more important than recreating the performances of others. The New York native culled her musical chops in the NYC jazz scene, performing at venerable jazz haunts such as Smalls, Smoke, Minton’s, Mezzrow as well as The Apollo Theater. 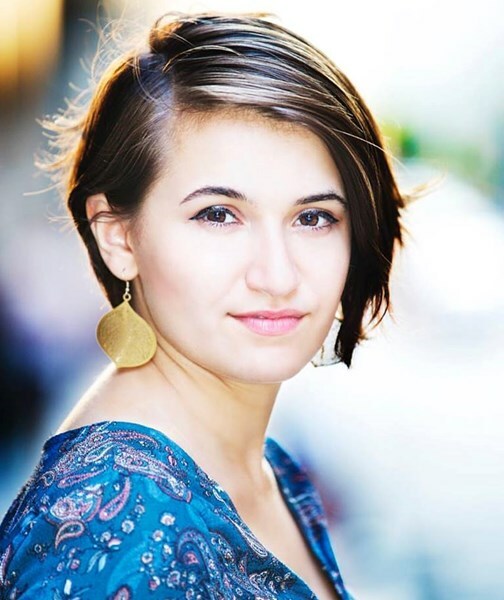 Kristina was a featured Discovery Artist at the 2017 Mid-Atlantic Jazz Festival. 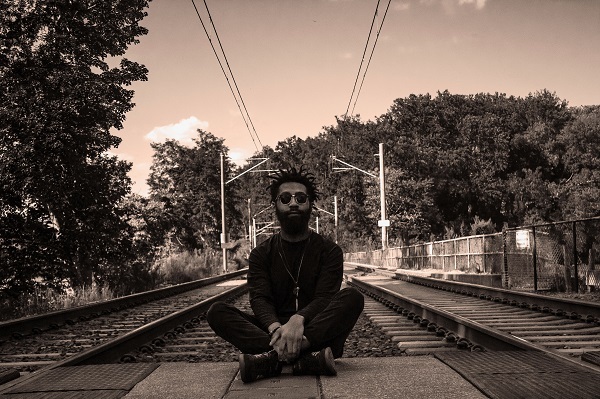 Fiery, Agile and passionate, multi-instrumentalist Clarence Ward III’s heartfelt, soulful music stands as an anchor of the Baltimore music scene. The minute you hear the crisp, agile wail of his trumpet, or the playful sincerity of his sax you're frozen, mesmerized, until he's said his piece. Clarence doesn’t just play the notes, he lives them, and you are helpless to avoid the way it vibrates through your chest cavity and breaks you open to the world and it’s complexity. He’s a storyteller, a guardian of jazz music today. The New York Times declares: “Mr. 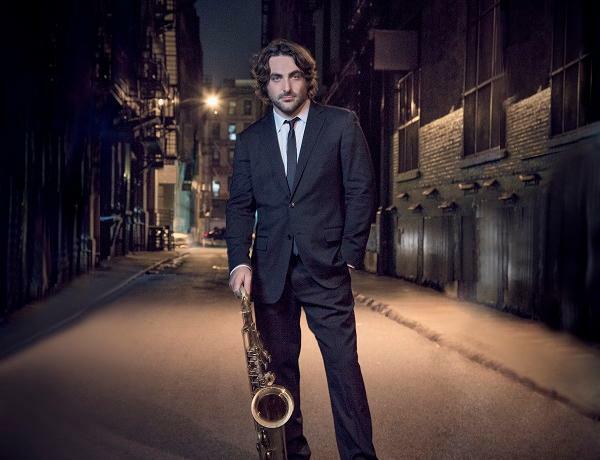 Preminger designs a different kind of sound for each note, an individual destiny and story.” Preminger, just 31 and the winner of Downbeat Magazine’s Rising Star Best Tenor Saxophonist, has recorded numerous critically acclaimed albums. 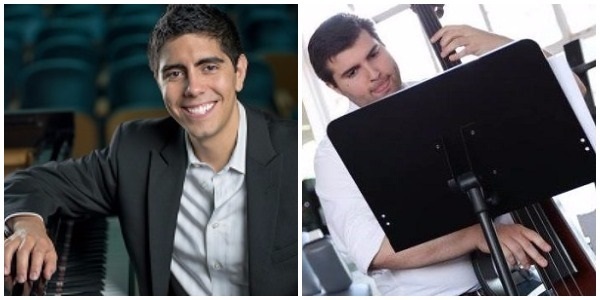 Three new recordings were released in late 2016/early 2017, including an all-ballads date on the French vinyl label, Newvelle Records, a recording inspired by Delta Mississippi Blues musicians, Dark Was The Night, Cold Was The Ground and on Inauguration Day, 2017, Preminger released his 8th album as a bandleader, Meditations On Freedom, as a musical protest at ominous political developments in America. A native of Seoul, Korea, Yesse Kim, began the piano at the age of six. By the age of nine, she made her professional debut in a solo recital for at Kumho Prodigy Series as the youngest performer in the history of the series. Ms. Kim received her Bachelor’s and Master’s degrees at the Peabody Institute under the guidance of Yong Hi Moon, as a recipient of the Ruth J. Brouse Bauer Endowed Full Scholarship in Piano. Jeff Rymes’ former quartet The Lonesome Strangers originated in “the roots music explosion that took place in Southern California during the ‘80s” and have been described by AllMusic as “one of California's most influential bands.” Now, 20 years since the Strangers’ last release, Rymes has returned to serious musical pursuits with his solo debut, Even If The Sun Don’t Shine, picking up where he left off with a collection of songs from the highways and byways of life's road trip. 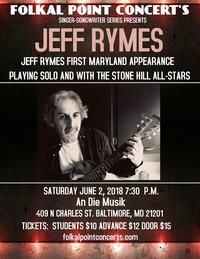 Jeff will play a solo set, and a set backed by The Stone Hill All-Stars. Their New album “Looking Forward” officially has been included in this year's Grammy Ballot for Best World Music Album. It has charted for the last 15 weeks on top 10, including eight Weeks at #1 on the radio charts. 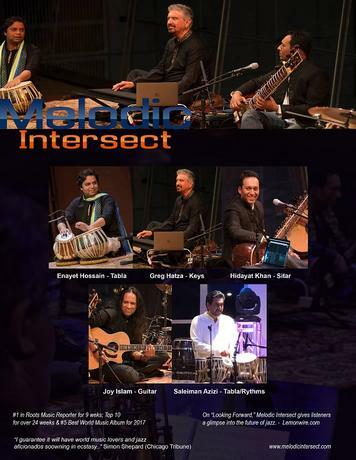 Baltimore natives who perform around the U.S. and abroad present not-so-standard jazz repertoire and each other’s original music. Look out for special guests!